Whether your immediate problem is cost, performance or governmental nightmares, we can help. 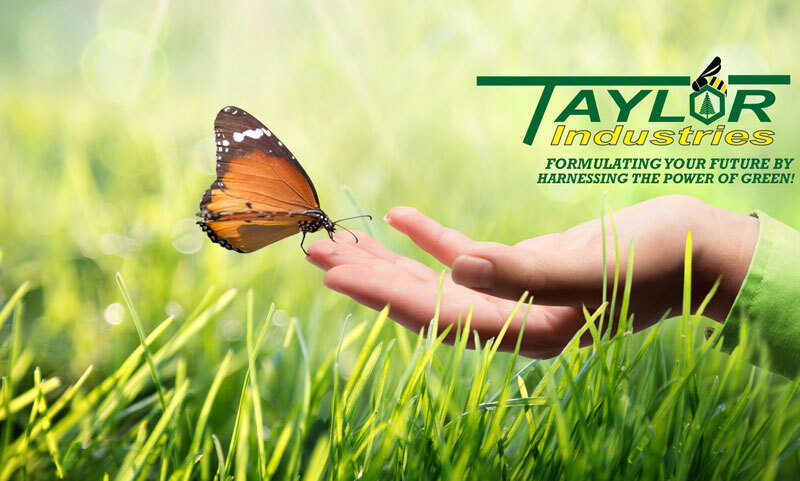 Taylor Industries continues to lead the way in the development of unique, innovative and environmentally friendly chemistries. 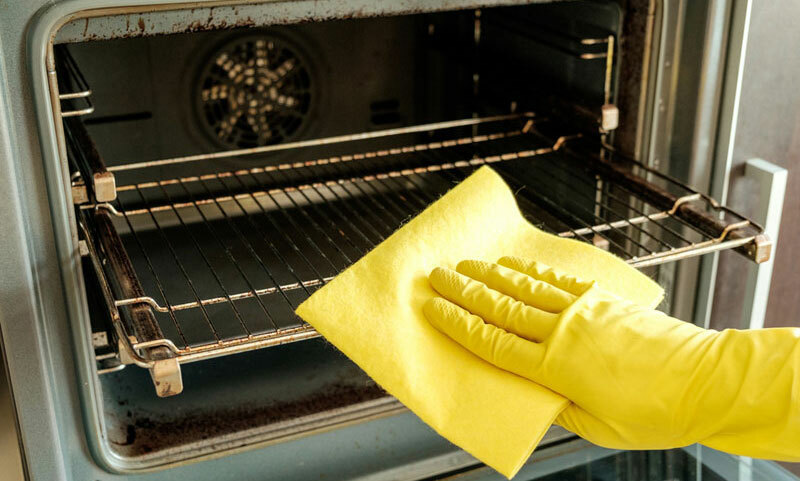 We can offer clients a wide range of problem-solving, specialized environmental cleaners, acid replacement technologies, specialty blends and enzyme infused beneficial bacteria. 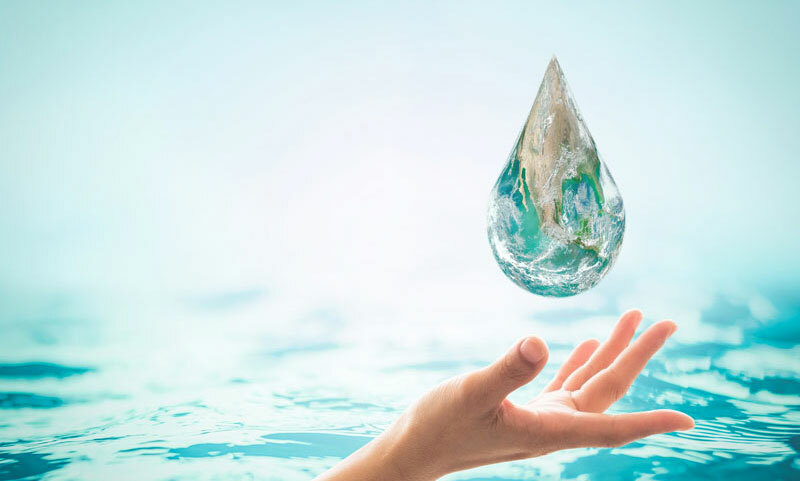 Our team continues to focus on initiatives that maximize product performance, reduce formulation costs and minimize environmental impact. We will help you design systems and formulations that meet or surpass the performance of common products found in the marketplace today. Yes, we have a catalog of items but where we excel is in the development of better technology. 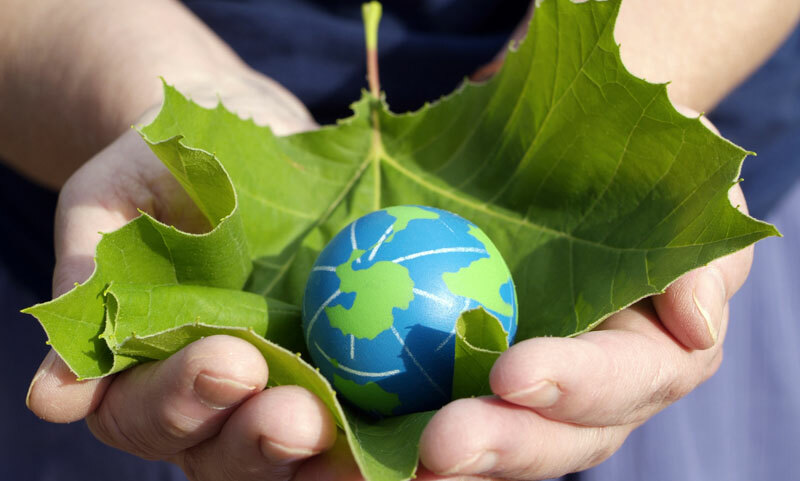 We create unique chemistries with distinct environmental benefits and profiles that allow you to reduce or eliminate solvents, VOCs and alkyl phenol ethoxylates (APE) in formulations to meet current green standards. 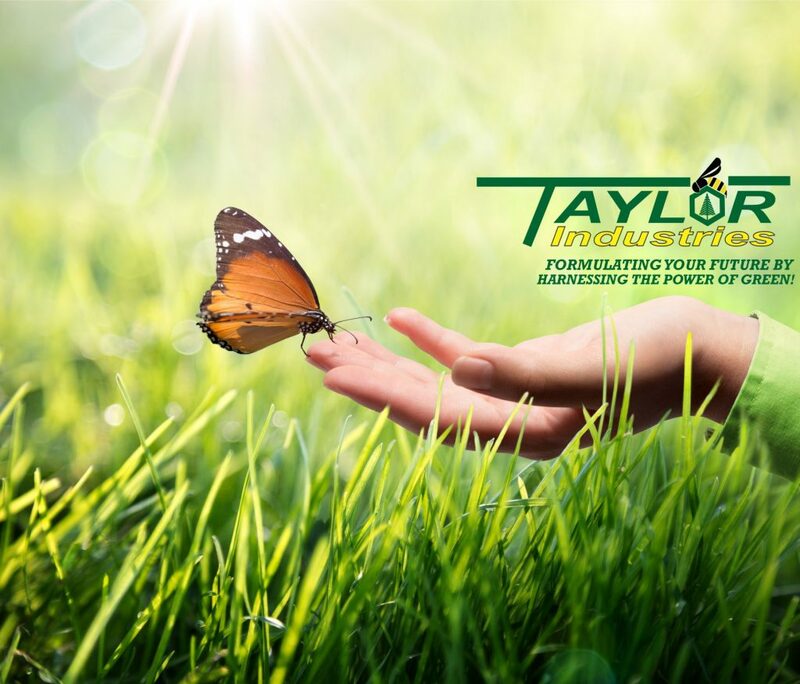 Taylor Industries serves discriminating-clients who care about their environmental footprint and legacy throughout the United States and our global partners throughout the world. This is so important to Taylor Industries. 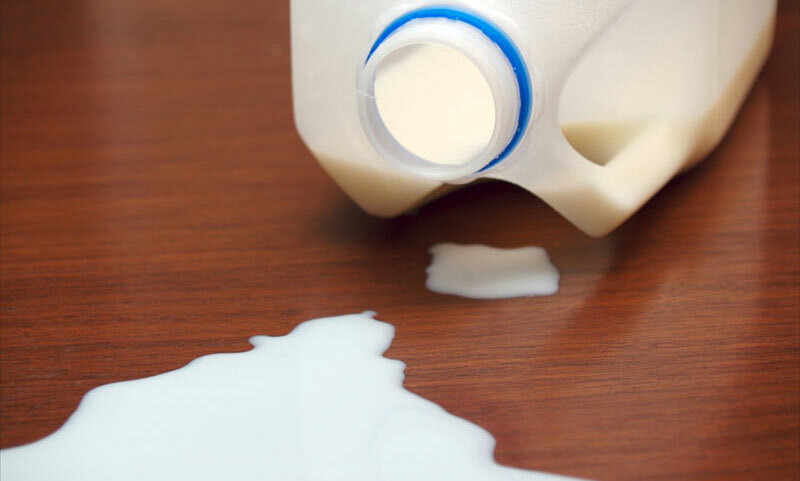 It is the key to our innovative approach to product formulations. 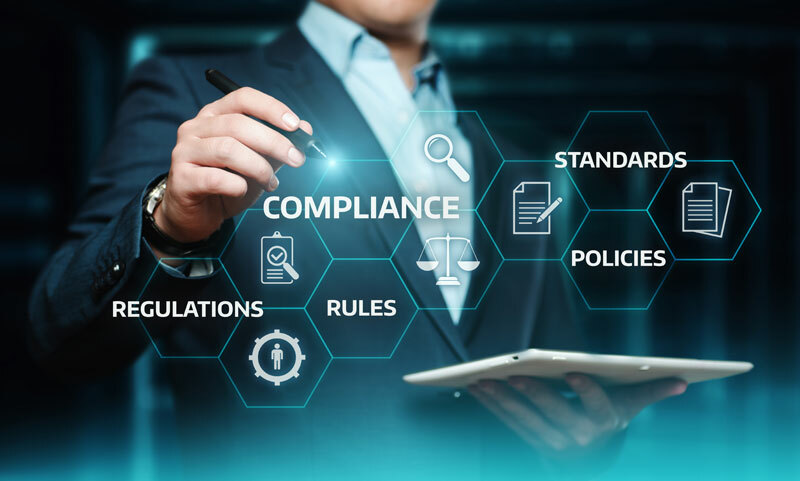 Whether it’s a dollar store, an institutional, governmental or industrial client, we work hard to meet cost constraints and eliminate unnecessary hazardous ingredients and at the same time improve the environmental, health and safety profiles of our products.